Overnight, Microsoft stunned the tech world by announcing they've purchased Nokia's Devices and Services unit for 5.4 billion euros, with the deal expected to close in early 2014. By making this acquisition, Microsoft has absorbed the largest Windows Phone manufacturer and its Lumia line, but the company insists that other OEMs are still important. Terry Myerson, EVP of Operating Systems at Microsoft, stresses that the purchase of Nokia doesn't change the company's commitment to build a great ecosystem of partners. 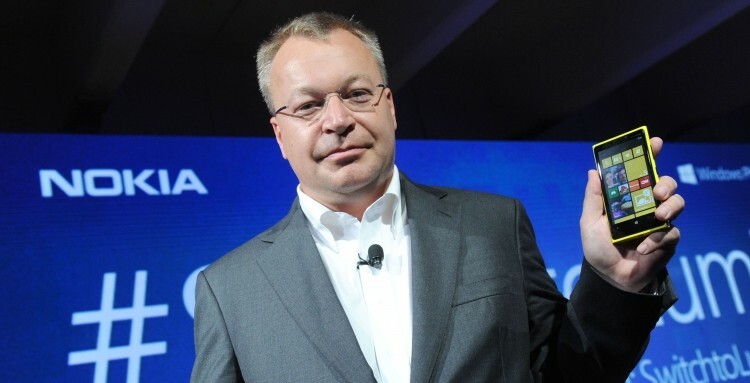 Acquiring Nokia’s Devices group will help make the market for all Windows Phones, from Microsoft or our OEM partners [...] We have exciting ideas, and so do our OEM partners. Our partners bring innovation, diversity and scale to Windows. [...] We collaborate with our Microsoft hardware teams in the same way we partner with our external hardware partners [...and...] we look forward to building new products together that will provide valuable business opportunity for the ecosystem. What this means is that Microsoft will still be making Windows Phone available to partners, whether that's Samsung, HTC, Huawei or another OEM. However, it remains to be seen how enthusiastic other companies will be in supporting Windows Phone, now that the largest manufacturer is owned by Microsoft. A slide deck posted to Microsoft's investor site has also revealed the company's plans for Windows Phone. With Nokia on-board, they're aiming for 15% of the market by 2018, which would mean essentially tripling their current market share. Although Windows Phone has experienced strong growth in recent quarters, it has been largely at the expense of BlackBerry, Symbian and other feature phone operating systems. If Microsoft wants to increase their market share to 15% by 2018, they'll need to start digging into the slice of the market currently occupied by Android, and that's no easy task.